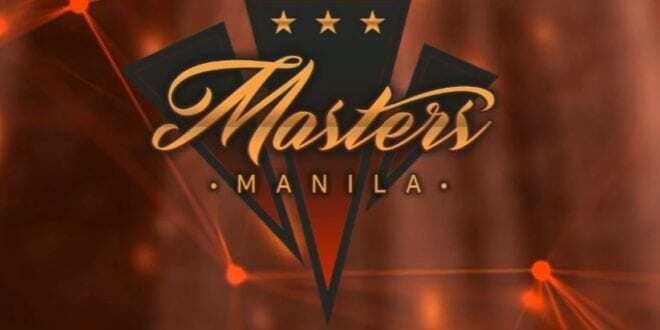 Watching at Dota 2’s Manila Masters, it seems like a brand new Meta is on the road to the public. In the match between OG and Faceless, Arc Warden was picked after a long time. Knowing the capabilities of Big Daddy Notail, I was completely sure that this match will be beneficial for team OG. That is exactly what happened. Building an early maelstrom and boots of travel, that’s all he needs. That’s the point where he starts to be a real pain for the enemy team too. Arc Warden was a strong pick for OG, and painful for team Faceless. They just did not know how to deal with it. Notail was literally everywhere on the map, pushing all lanes and choking Faceless’s farm. While everyone thinks that Arc Warden is one of the worst Heroes in this patch, someone manages to dominate with it on a professional level. Does this mean that soon we might witness Arc Warden picks in Dota 2 public matchmaking? If this happens, it pretty much means the new Arc Warden Meta is born. 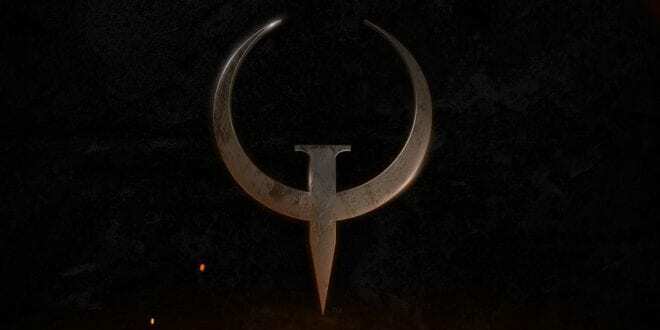 Judging by Team OG’s dominance, it might happen very soon. Good luck on dealing against Arc Warden in almost every Dota 2 public matchmaking. If you ask me, it surely depends on the type of game. What kind of playstyle do you prefer to offer? Do you love to constantly push the lanes or you just want to attend every single teamfight? Well, that’s your decision to make. Our job is to only conclude and notify what’s going to happen next. 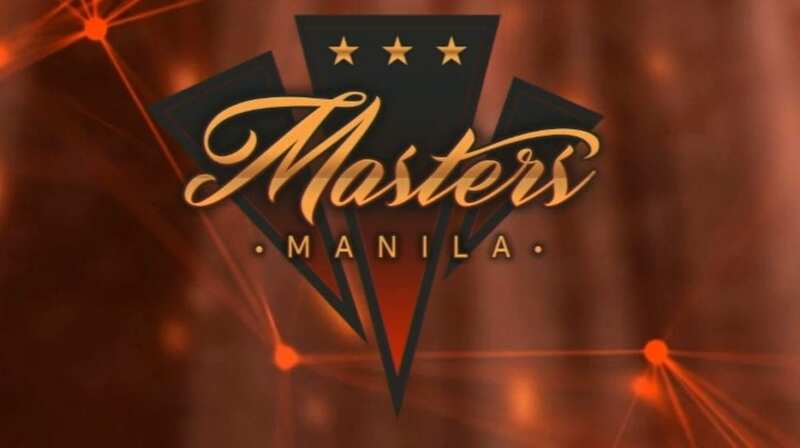 While Manila Masters still ongoing, it’s possible another meta to appear, who knows. Is up to us to just follow the event until it ends. On the other side, OG looks really strong so far as this might be another consecutive tournament win for them.